Newly decorated & furnished three bedroom end of terrace family home in a row of 3 houses, located on private development overlooking green belt land on a quiet road close to Reading Town and within easy access of the M4 Junctions 10, 11 or 12. The property comprises a large living/dining room, fully fitted modern kitchen (incl dishwasher) and cloakroom. 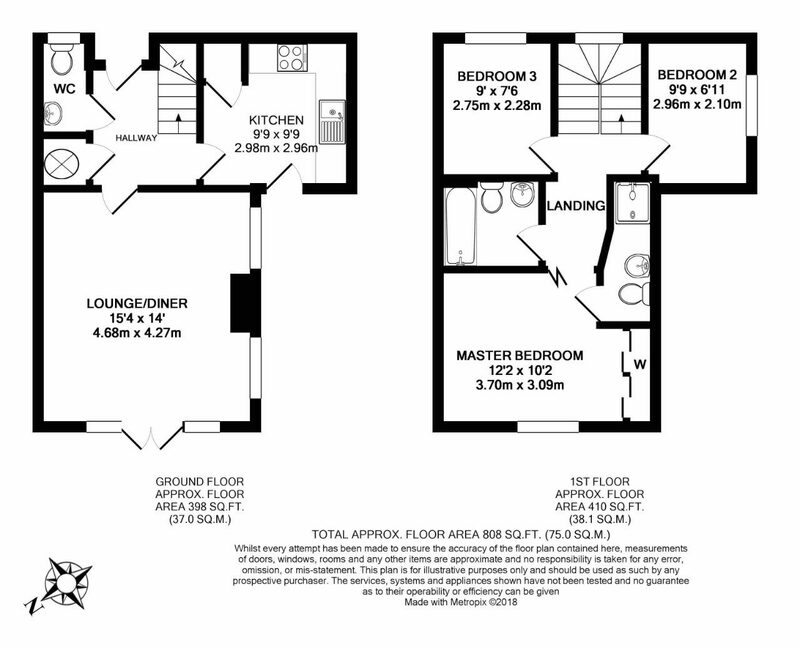 Three bedrooms, one with Ensuite and one Family Bathroom occupy the first floor. 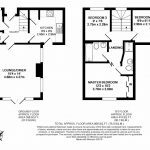 Additional benefits include boarded loft, private rear garden with Wooden Deck and two allocated parking places. 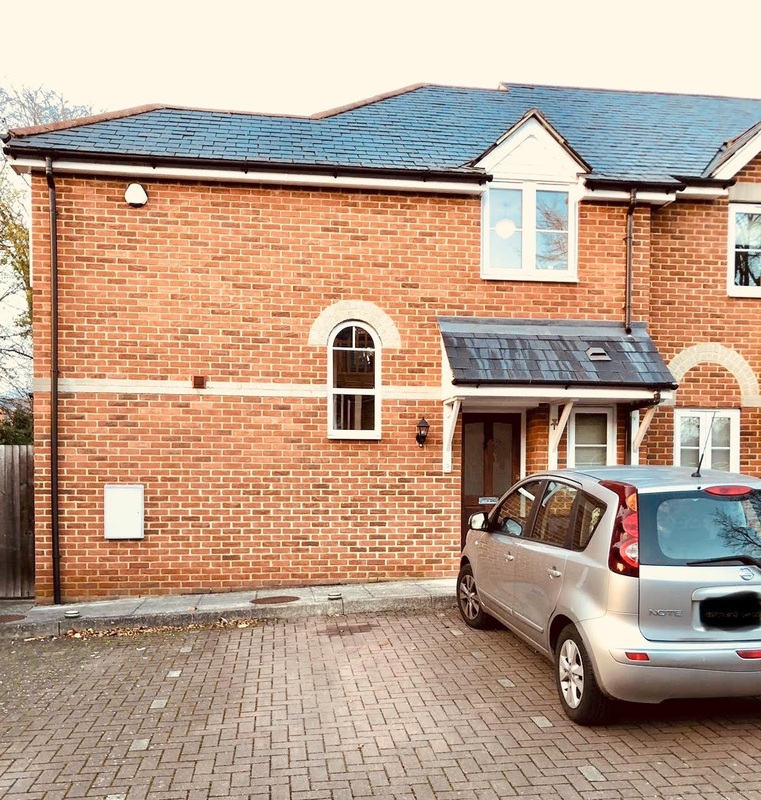 The property is on Council Tax Band D.
Coley Park is on the South West edge of Reading Town Centre and offers excellent access to the M4 at junction 10, 11 or 12. Reading is the main IT hub in the Thames Valley corridor with several Business parks in and around Reading junctions. It also boasts of the very best boys and girls Grammar schools. 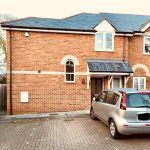 The home is a short walk into Reading train station which is only 25 minutes from London by train, with trains running every five minutes or so. Reading is nestled in the heart of Royal Berkshire offering beautiful riverside walks on the Thames and tow path ambles on the Kennet and Avon canals and with the nearby Berkshire Downs and Chilterns, beautiful countryside is never far away. Reading offers a rich mix of shops and markets, like The Oracle & Broadstreet Malls, boutiques and department stores such as Debenhams and House of Fraser. Several favorite shops like John Lewis and Marks & Spencer on the high street. Farmers Markets, farm shops and microbreweries selling an array of local produce in the surrounding countryside. There are restaurants, cafes and brasseries to suit every taste in Reading.